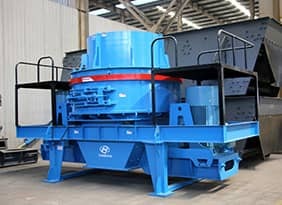 YTX Series Cylinder Stone Scrubber is mainly used in sandstone washing and aggragate washing. 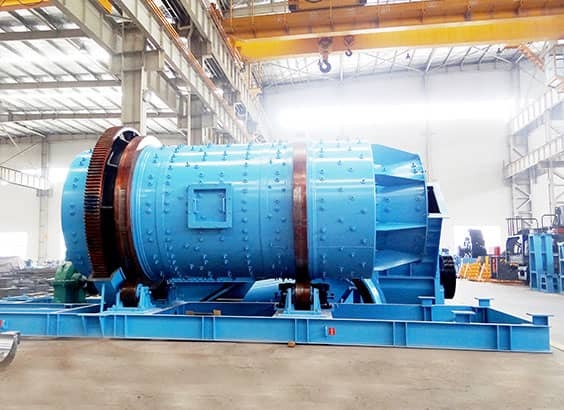 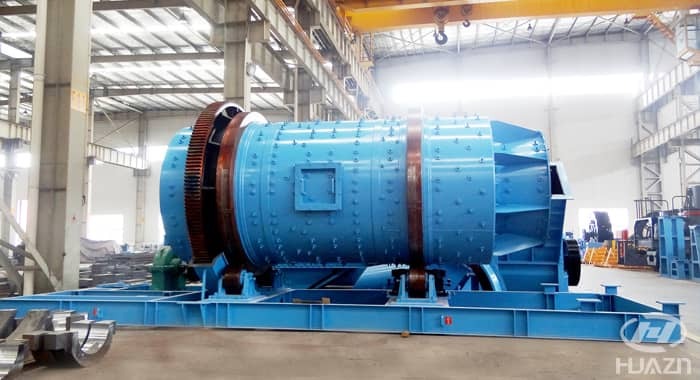 This machine has large size feed material and is able to keep the silt content of washed aggragates low to 0.5% and moisture content less than 2%, suitable for washing lump ores that are hard to clean. 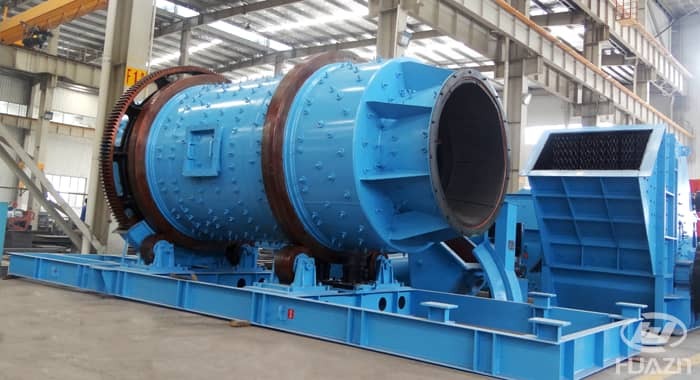 Generally, this series of ore washer consists of cylinder type and type of cylinder with grizzly bars. 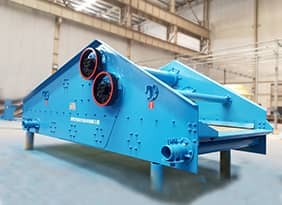 Washing barrel supported by four tug supports is rotated driven at a low speed by a motor. 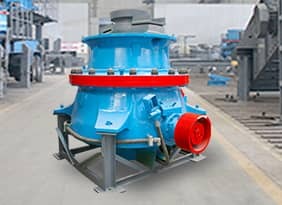 The aggregate with mud pie and stone powder is fed into the rotating drum, continuously brought along and thrown away by rubber wearing plate that installed with certain angle in washing barrel, circulated many times during moving process from feed side to discharge end, and washed by straightforward or reversing water. 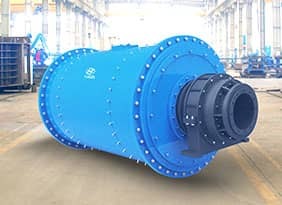 Finally, the clean aggregates are discharged after being sieved and dehydrated by shaft screen at discharged end, and the waste water with sludge is discharged from the baffle with hole at discharge end or feed end.